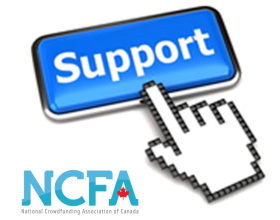 Thank you for your donation to the National Crowdfunding Association of Canada! You should receive an email confirmation from PayPal shortly. If you have any questions, please email info@ncfacanada.org.